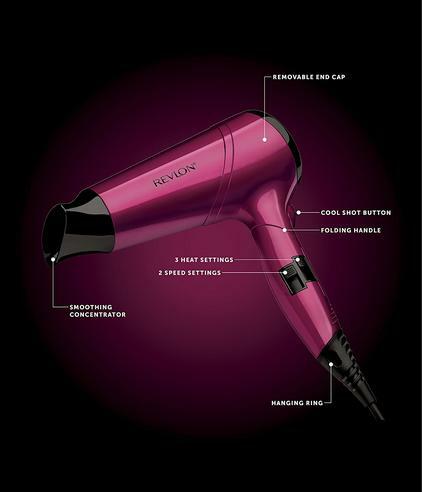 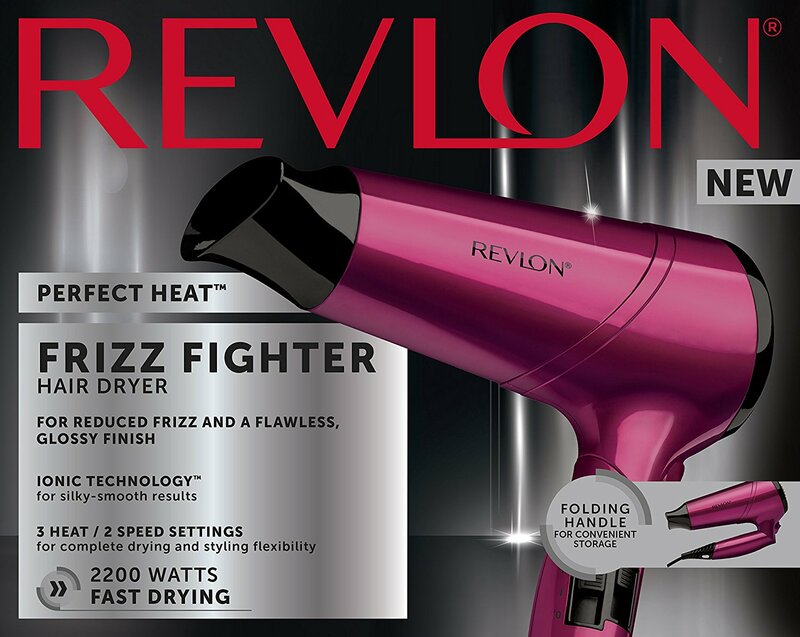 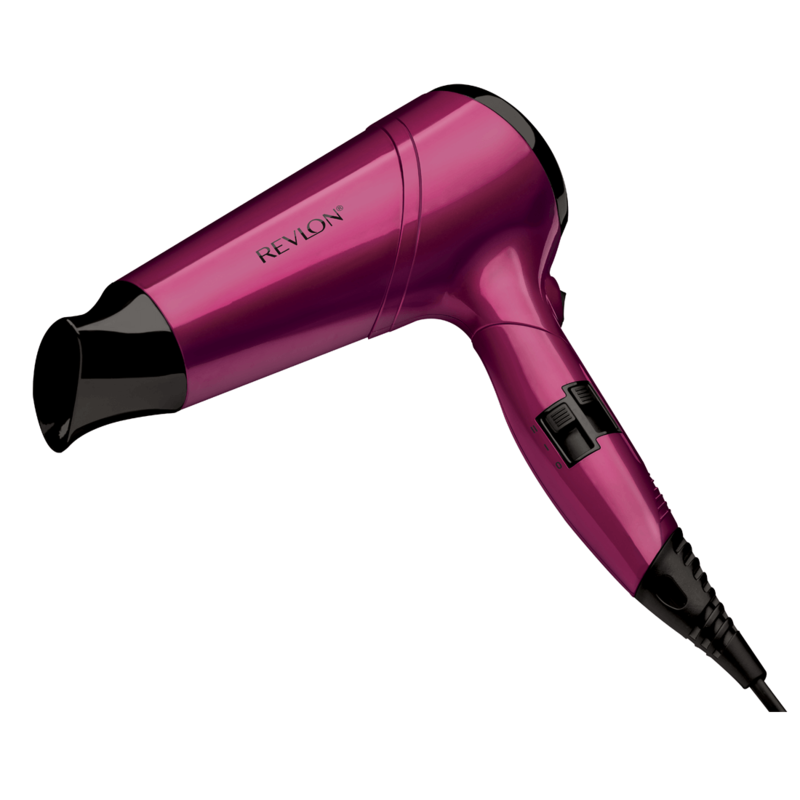 Enjoy smooth, frizz-free blowouts every time with the Frizz Fighter Styler" 2200 Watts For faster drying IONIC TECHNOLOGY Negative ions saturate the airflow to reduce the size of water droplets for faster drying. 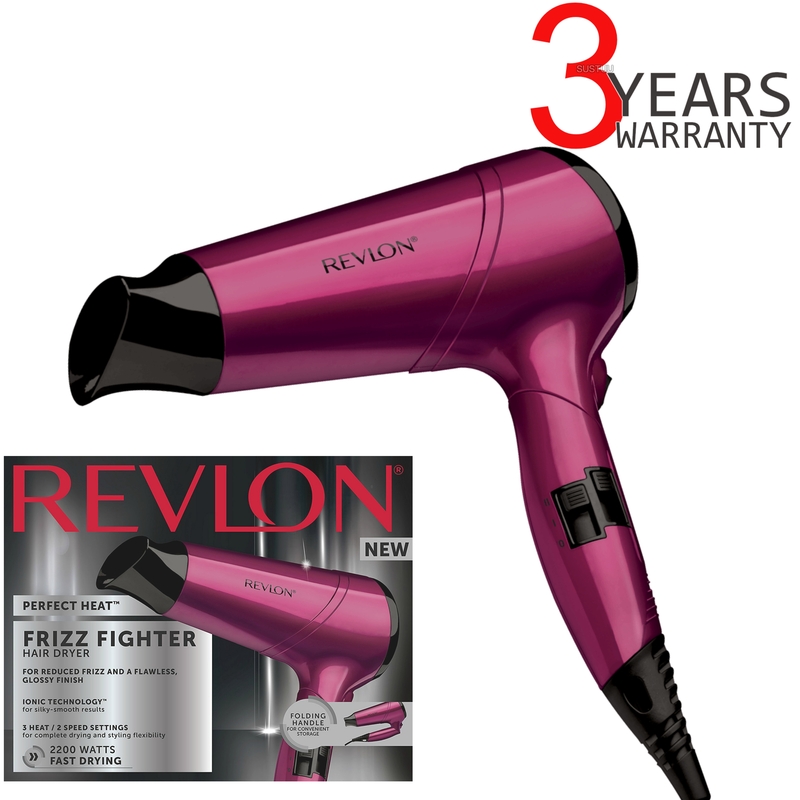 This helps condition, smooth and makes hair shinier, while reducing frizz and static. 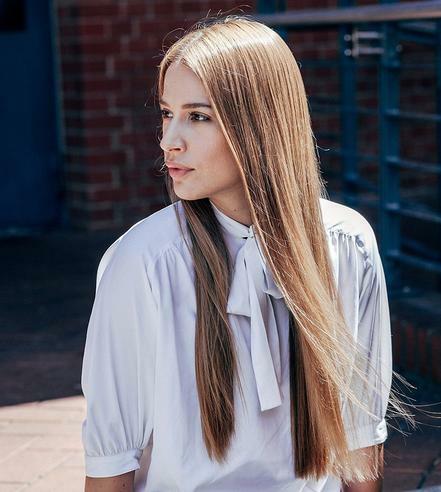 3X Ceramic Coating Three layers of ceramic coating protect hair from over styling with even heat distribution that penetrates hair quickly and dries from the inside out for less damage. 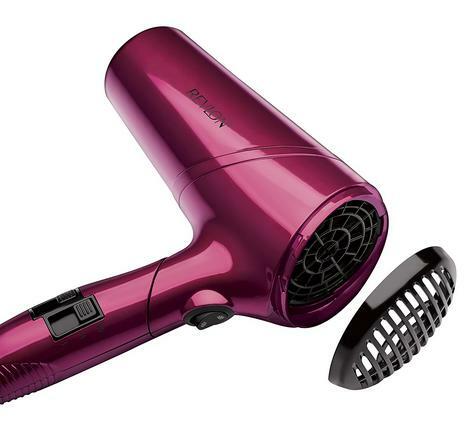 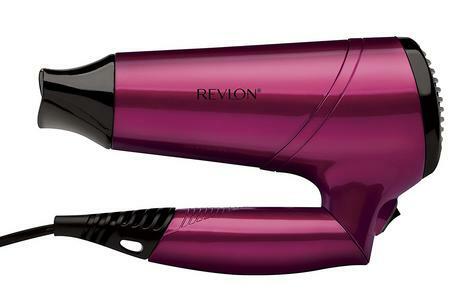 3 Heat/2 Speed Settings and Cool Shot Button For complete drying and styling flexibility Folding Handle Perfect for travel and easy to store Smoothing Concentrator For precise drying and styling Removable End Cap For easy cleaning to extend motor life 3-Year Limited Warranty.